Unsure of how to calculate abandonment rate in the call centre? Not anymore! In this piece, we look at tactics to go beyond the industry standard and accepted calls abandon rate, whilst providing a revised formula, information on how to manipulate the metric and much more. This gives you the percentage abandonment rate. 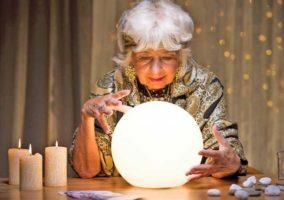 For ways to predict calls abandon rate, read this article, which discusses predictions using service level. You can configure the threshold for short abandoned calls many ACD systems. You can use our Call Centre Erlang Staffing Calculator, which factors in call abandons. It is essential that you measure the abandon rate from the telephone network side of the system and not the agent queue. Many people fail to measure calls being abandoned in the IVR. The reason for this is that they had chosen to only start the statistics from the moment that people left the IVR and joined the queue proper. One company that I spoke with had discovered that 18% of calls were being abandoned in the IVR system – something that had not shown up on the queue reports. One mistake that people often make is to count transferred calls as calls that have been handled twice. For example, if a call was answered on the sales queue and was then transferred to the customer service queue, it would be easy to count this as two calls answered. This would then make the abandoned call rate lower than it actually is. 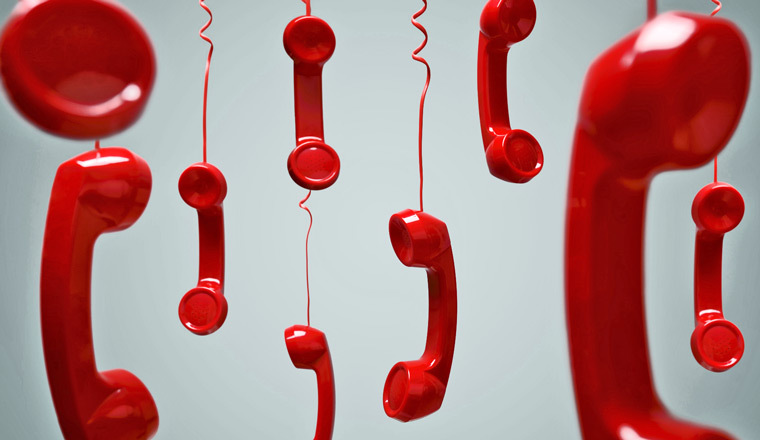 What is the industry average figure for call abandonment rate? Generally speaking, a call abandonment rate of 2% is seen as good, with 5% being seen as an acceptable figure. Anything above 5% would be seen as problematic. One Factor to consider is the Average Patience of the caller. This is also known as the Average Time to Abandon (ATA). This is the average length of time that a caller will stay in a queue before they will abandon (or hang up the call). While there are a significant number of people who will stay on the line for very long periods of time, there are others who will simply hang up. Some will redial, but many will not. For more information on Average Time to Abandon, read this article on What Is an Acceptable Contact Centre Waiting Time? This statistic can typically be derived from your ACD reports. So for example on an Avaya CMS you can typically see this in the Skill/Split reports under the “Avg Aban Time” heading. In this example the Average Patience (Average Time to Abandon) is around 95 seconds. You can also plot out your call abandons manually based on Call Detail Records (CDRs). We have written an article on how to plot your call abandon curves. Call Abandons can also be estimated by using the Erlang A formula. (In this case Erlang A stands for call abandons). We have used the Erlang A formula to calculate abandons as part of our Erlang Calculator. There are a number of tactics that can be used to reduce the number of call abandons. Putting more staff on the phones at key times – Perhaps this may be rather obvious, but callers tend to abandon when you do not have enough staff available. Better forecasting and scheduling for call peaks – Call peaks can often be predicted from past patterns and can be helped with better scheduling. 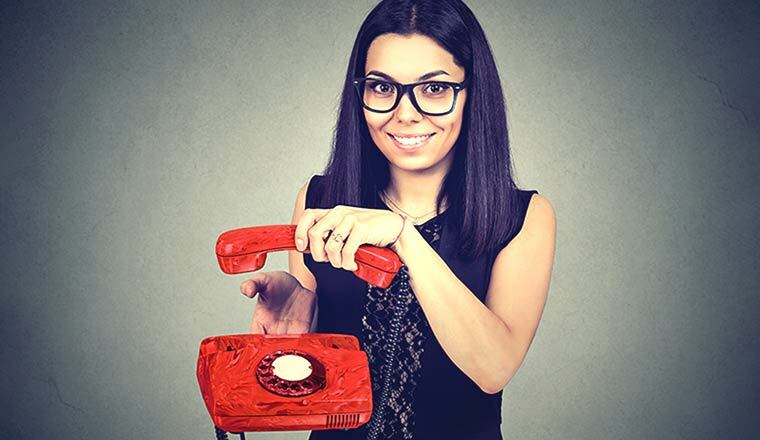 Call-back technology – One easy way to reduce call abandons is to offer people the chance to leave a call-back and then keep the call-back in the queue until it reaches an agent. This approach only works where you have sporadic peaks in call demand rather than being continuously understaffed. Improving in-queue messages – People often abandon after they have heard a queue message (particularly if the message is on a loop). By identifying the times where people abandon you may be able to change the wording of your messages (or slow down the frequency of on-hold messages) to reduce the number of abandons. Like all metrics, there are a number of ways that the figures get manipulated. Call Screening Group – This is where calls are answered by a real person in a front-line group and then transferred to the real queue. The call was technically answered by a human, so will not show up in the ACD statistics. Changing the time threshold for short abandoned calls – Like many metrics, by simply changing the target, you can kid yourself (and senior management) that you are doing better than you actually are. One example we have found is where someone changed the call abandon threshold to 20 seconds. “Our call centre looks at calls that are abandoned after 20 seconds. We feel that callers that cannot or do not hold for at least 20 seconds may have reached the wrong number or do not need service at that time. 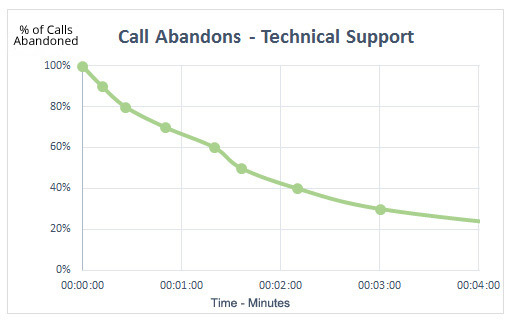 We like to keep our target at less than 1% of calls abandoned after 20 seconds” said one contact centre manager. The delusion seems to be working. “By setting your own threshold you may find that you are doing much better than you had originally thought,” she added. What call rate abandon do you have? What have you tried to reduce it? This question is for forecasters – what percentage of abandoned calls do you remove from your historical actuals as a means to normalising your data? You should not remove any of the abandoned calls in your forecasting. Those must be counted into the volume. You must obviously normalize anomalous data (unforseen spike in call volume aka Storms or weather conditions or a system wide failure of your services that cause a spike in call volume etc) that otherwise wouldnt “normally” have come in. If you wanted to look at calls that abandoned within the IVR and before pegged to a skill, what is the type of reporting you should be looking at that would show you this info? How would you pull this from your phone system? I have been calculating by abandoned/answered…is this correct or am I shorting my team? i am counting abandoned call as all calls that were abandoned in queue and coming in a queue callback report. is it right or not. or else should I only count abandoned call on user while ringing.